The range of services offered by Eptec lends itself to Building and Facility renovation and refurbishment. Eptec is now focusing on the Buildings & Facilities space due to the increasing renovation of aging buildings to maximise their asset value, or change of use. Combining our skills in concrete repair, corrosion protection and waterproofing, with our experience of managing subcontractors, Eptec is well positioned to manage major building refurbishments. 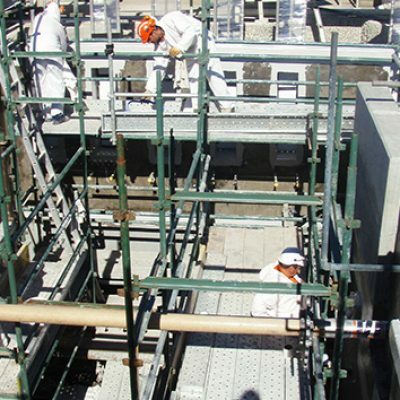 Strata Blocks and Apartment Blocks require services ranging from crack injection, waterproofing works, concrete rehabilitation, grout repairs and corrosion protection in coastal areas. For more information on our strata block services, feel free to contact us. 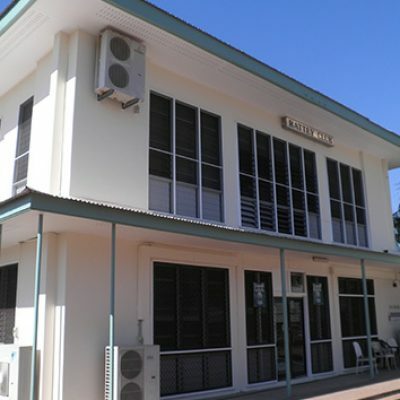 New and existing commercial buildings may have to undergo façade repairs, grouting repairs, coating and painting systems and remedial concrete rehabilitation. For more information on our commercial building plans services, feel free to contact us. 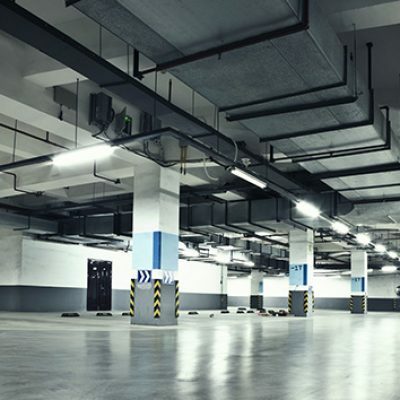 Car parks need regular servicing, including concrete repair work, lining and waterproofing, painting and coating works. For more information on our wharf and car parks services, feel free to contact us.